Sonnet XLIII: How Do I Love Thee? Sonnet XXIII: Is It Indeed So? Sonnet XXXIII: Yes, Call Me by My Pet-Name! 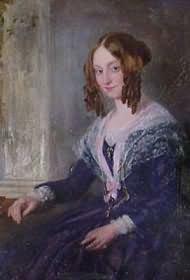 The epitome of the Victorian poet, Elizabeth Barrett Browning is one of few poets whose work was not only widely appreciated during her lifetime, but whose verses have also entered the language of popular culture in such a way that her poems seem to have lives of their own. 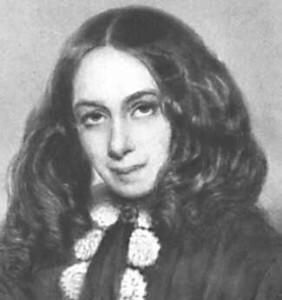 Elizabeth Barrett Browning’s life reads like the kind of mid-1930s Hollywood melodrama that it eventually was. 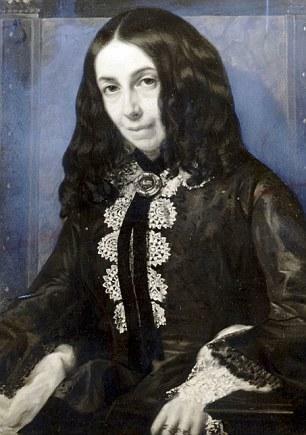 Born in 1806 to Edward Barrett Moulton Barrett and Mary Graham-Clarke, Elizabeth Barrett was the oldest of 12 children, 11 of whom survived to adulthood. The Barretts were a wealthy part-Creole family whose Jamaican sugar plantations had sustained the family for centuries. However, Edward Barrett chose to raise his family in England, perhaps to distance them from the family’s source of wealth – plantations run by slave labor. Elizabeth was educated at home, and in fact received a more wide-ranging education than many girls of her time. Very creative and intelligent, by the age of twelve Elizabeth was the author of an “epic” poem the length of four books of rhyming couplets. 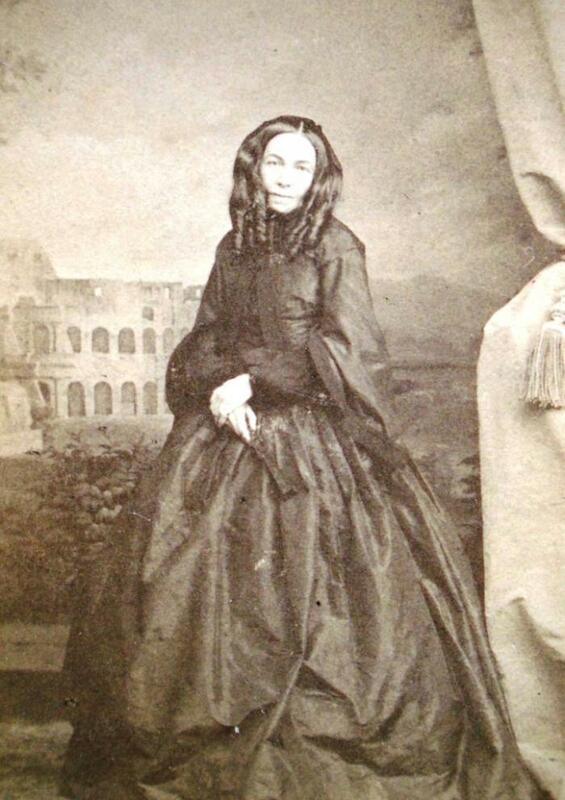 Elizabeth Barrett’s father had paid for the publication of two of his daughter’s books before she was 20. 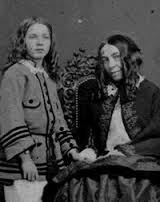 By this time, Elizabeth Barrett had begun to suffer from the never-diagnosed illness that resulted in her life-long weakness and a debilitating addiction to morphine. 1825 saw the publication of The Rose and Zephyr her first published work not financed by her father. However, as Elizabeth’s success grew, her family’s fortunes began to fail; with the abolition of slavery in Jamaica in the 1830s, the Barrett family lost considerable wealth, and moved several times before finally settling at Wimpole Street in London. It was while living at Wimpole Street that Elizabeth’s cousin, John Kenyon, a distant cousin, introduced her to other famous poets, such as Wordsworth, Coleridge and Tennyson. Elizabeth’s 1844 collection of poems brought her popularity and fame throughout England. 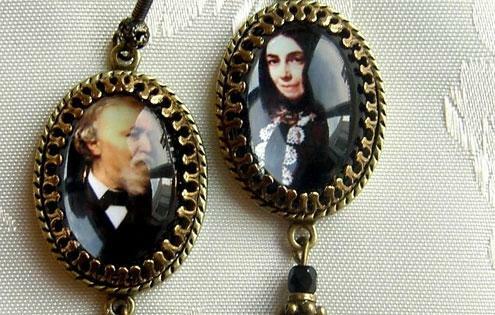 It also inspired another poet, Robert Browning to begin correspondence with her. Kenyon arranged for Browning and Elizabeth to meet in May of 1845. The meeting and ensuing courtship influenced both poets. Two of Elizabeth’s best-known pieces – Sonnets from the Portuguese and Aurora Leigh. – were inspired by Browning. 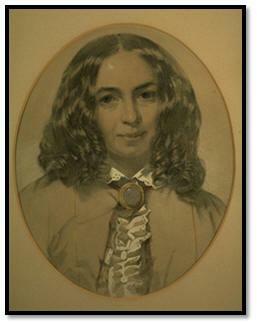 The story of the courtship between Elizabeth Barrett and Robert Browning is now legendary. For approximately a year, the two courted in secret. They eloped, marrying in secret, then fled to Italy. Elizabeth’s father disowned her. 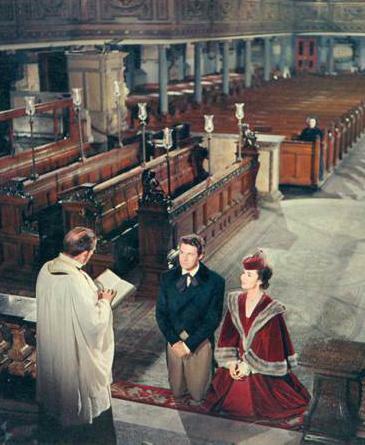 However, love conquered all, and the Brownings lived happily in Italy, eventually having a son when Elizabeth was 43. 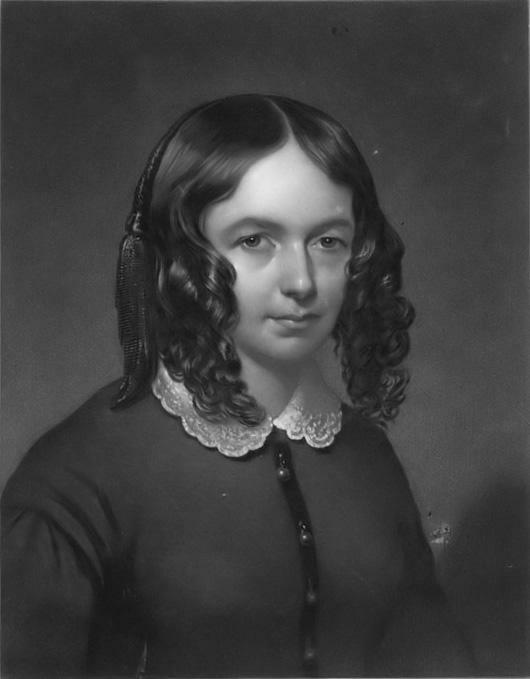 Both Brownings’ reputations as poets grew after their marriage, especially Elizabeth’s. 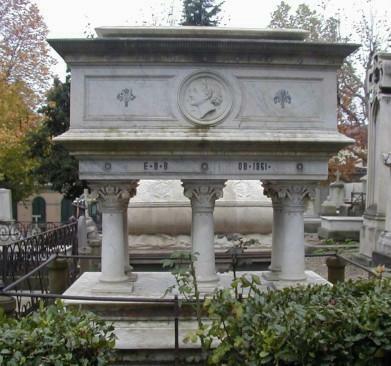 But her relatively young death in 1861 cut short a career that was at its height. 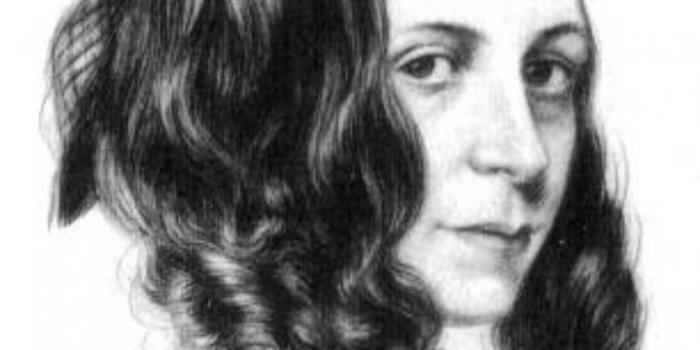 The story of Elizabeth Barrett Browning has been recounted in movies and books, and would have overshadowed her poetry, had her verses not been so indelible.